The Elves are a special race. Many of the people believed that the elves were a fifth race that developed from the race of man after the Great Wars, but this is not true. The true story of the elves is that they are the same elves that lived during the time of the Faerie, except that they had evolved considerably and adapted. The elves used to have magic, which was used to form the Ellcrys that sealed away the demons in the Forbidding. After the demons were sealed into the Forbidding, the elves didn't have a use for their magic any longer, so their use of it began to dwindle. Finally, they lost their magic entirely. 'Cept for a few who abandoned there good natures and turned to evil and the use of black magic. 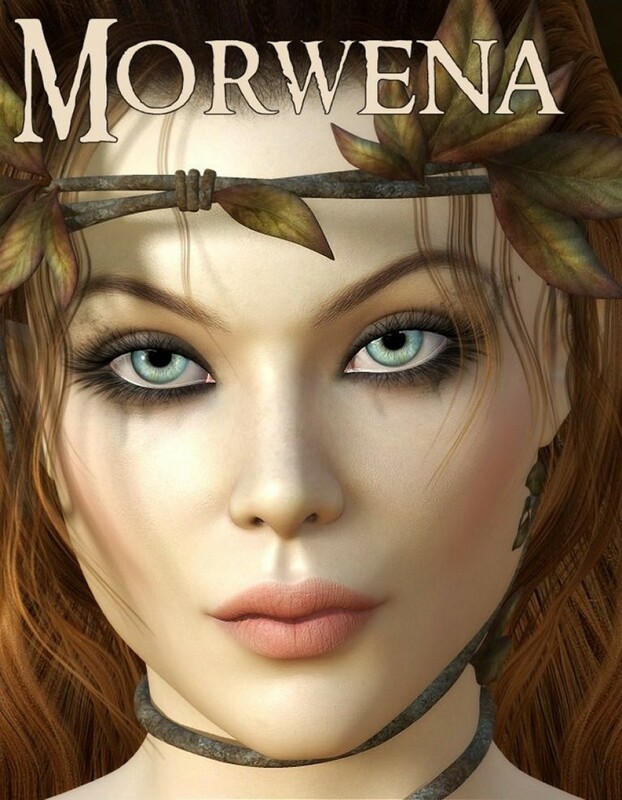 Morwena was one of these Elves, Sister to Nymwei, Morven and Bainir and Daughter of Sintari (The wise mage)..She spends her days in darkness and loathing,with the hate of her siblings building, and resenting the goodness in which they are surrounded,knowing the day of reckoning is not too far away.